tombola are one of the biggest names in bingo and for many good reasons! They have one of the most fun bingo apps on the market & a great community to go with it. We love playing bingo because it comes with the thrill of winning. A high that we only get when we land that line or house! Tombola bingo have been providing this high for many years, and no more so than on their amazing bingo app. It’s compatible with both Android and Apple devices and also any mobile or tablet. Not only will the app keep you amused and entertained for hours, it also gives newcomers a chance to enjoy a welcome package. All you need to do is register as a new customer on the mobile site at www.tombola.co.uk Here you can see all the latest offers and new customer promotions available. If you want hours of fun and bingo anywhere you want, you really can’t go wrong with this app. 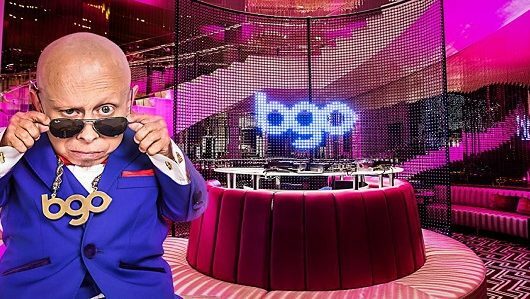 Users wishing to download the app should start by joining the bingo operator and creating a playing account. To get this, simply navigate to www.tombola.co.uk and press the join now button. The sign up process with tombola is very swift and you can be up and running in just a few minutes. To download the bingo app from tombola for an Android device, proceed to the homepage and tap on the main menu icon in the top left corner of your browser. This action will reveal a new drop down with a ‘bingo app’ button. Press on it and then find the big ‘Download’ icon just below the Tombola logo. Tap on this icon to initiate the download and a pop up asking if you want to download and install ‘tombola.apk’. Press download and the process will start. Let the file download, then open and press install. This takes about 20 seconds in total and once you have done this, you can proceed to log in and play. To download the app into an Apple device, navigate to the mobile site, www.tombola.co.uk, log in, claim the bonus then tap on the bingo app icon in the menu. This action will redirect you to the iTunes App Store where you can complete the download process as you would for any iOS mobile app. If you have used the tombola website to play bingo before, then I have no doubt that you will find it easy to play on the app. Both the mobile site and app feature the same games that are available on the website. Did you know that over £7 million pounds is won each and every week with tombola? Well it is and we sure want a slice of that! The app design is very simple in looks and this makes it easy to use which we like. There are no fancy menus, just a simple, clear design that any player will like. 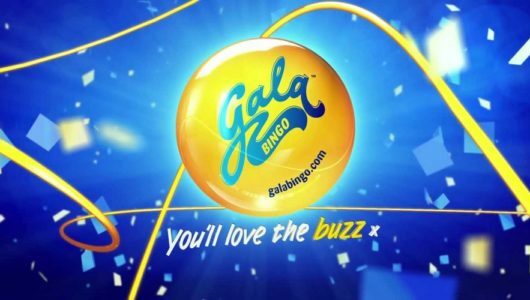 bingo 90, bingo 50, bingo 80, bingo lite, pulse bingo, cinco bingo, Stars (tombola’s free game) and then access to the tombola arcade and to some bingo casino styled games. There are in fact 9 unique bingo games that are exclusive to tombola and you won’t find them with any other bingo app. Well the bingo is why we play on the app, so eyes down and tap on any of the games and you will be met with a new menu where you can choose your room. Each game has lots of rooms available and each room has its own ticket prices where you can buy individual tickets, or buy strips. Because tombola is so popular, there are always plenty of other players who are enjoying bingo on the app. Like most apps, tombola features a chat facility where you can talk to fellow members. Tombola has a great community and the chat is always lively. There are helpful moderators who are on hand to answer any questions you may have. The free to play game ‘Stars’ is very good and gives you a chance to win a share of £30,000 for free each Monday. Tombola have just added a brand new game to their offering called Blocks! It is a variant of 60 Ball Bingo and tickets cost from 10p to £2. This exciting new game is played on a 6×6 grid made up of blocks all coloured differently. Each colour has 6 numbers. It really is a fun game to play, it may take a few goes to get in to it but give it a go and see what you think, it has got rave reviews from other players. Tombola are one of the biggest bingo operators in the UK so it is really important for them to have an app that is easy to use, looks the part and will keep its thousands of customers happy and playing. Well it is safe to say that this bingo app from tombola for Android, mobile and iOS ticks all the boxes. We really love how easy it is to find your way around and with only 1 menu, it is easy to get to where you want when you want. It is a real joy to play the games on either mobile or tablet and is guaranteed to provide hours of entertainment. If you want to see your account history, just click on the My Account option from the main menu. In here you can add funds, withdraw your winnings, see all of your transactions including tickets purchased and winners of games, update your personal details and if you need to, contact customer support for help. The tombola app doesn’t have a casino games section as such, just a few bingo orientated games. There is an option in the app to go to the tombola arcade app where you can play on a wide number of games, developed by the tombola team, just for the app, mobile site and website. You can use your normal log in details to sign in and then proceed to play on the decent choice of games available. It is super simple to get your tickets and play with tombola bingo on the app. Sign up first, then sign in and head on over to the lobby. At the top, you can see a bar with a list of games in, this bar slides and you can slide it along until you find the game you want to play. Let’s say, you want to play bingo 90, click on the icon, then in the new page, you need to select your room. These are split by colour and each colour has different games. Choose your colour and you can see when the next game starts. You can see how much the prize is for a line, 2 lines, full house and the jackpot at the top of the app. Underneath, you can see how much it is for a ticket or a strip. Select your amount, then click buy and you are all set to play. The game starts and your tickets are played automatically, there is no need to chase numbers frantically. As you daub numbers and mark off, your cards will swap around with how many numbers you have to get. Sit back and hope your lucks in and wait for a winner. If a generous welcome bonus is what you look for when joining a bingo site, then tombola should be one of your first choices. They always have a very good range of offers available, not just for new customers but they do very good promotions for existing customers too! 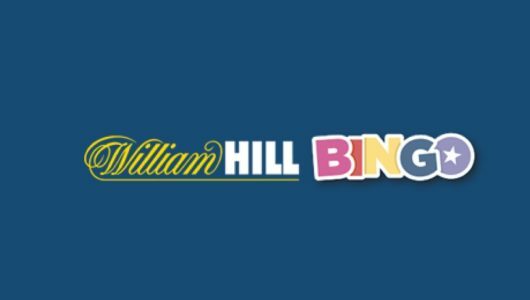 £10,000 will be added to the bingo 90 jackpot at 7pm. £1000 will be added every hour until midnight! There are lots of other promotions available with tombola both on the app and on the web and mobile site. 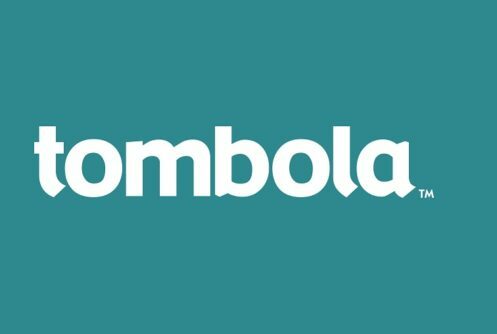 Tombola use all of the popular deposit and withdrawal methods, these include Visa, MasterCard, Delta, Maestro/Switch and Visa Electron and PayPal. When you add funds, your account is credited instantly. Withdrawals can take between 3-5 days by any method apart from PayPal which is a bit quicker (72 hours). The maximum withdrawal is £2,000 and the minimum is currently set at £10.